We all know that how in recent years the biometric security systems have risen. It’s all started with fingerprint security system and then the tech giant Apple later launched its own biometric security system, of course, the Face ID in its flagship smartphone, iPhone X. However, now according to the latest reports, recently, the security researchers have developed fake fingerprints with which anyone can unlock any smartphone. We all know very well that how in recent years the biometric security systems have risen. It’s all started with fingerprint security system and then the tech giant Apple later launched its own biometric security system, of course, the Face ID in its flagship smartphone, iPhone X. 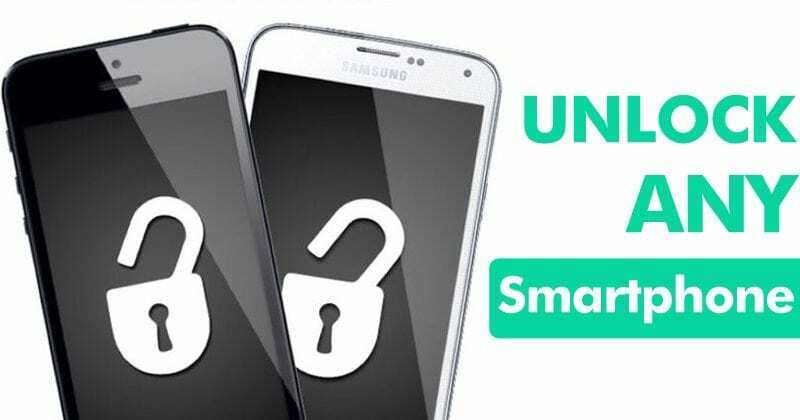 However, in theory, being able to unlock any smartphone with something unique security features like your face or your fingerprints sounds very good and safe, but we should always keep in our mind that technology is not always perfect, and can be easily compromised anytime. As recently security researchers Philip Bontrager, Aditi Roy, Julian Togelius, Nasir Memon and Arun Ross from the University of New York and Michigan have managed to develop a neural network which has the ability to create synthetic fingerprints that act as “master keys“. And these master keys have been dubbed as ‘DeepMasterPrints‘ and describe them as “real or synthetic fingerprints that can coincidentally accord with a large number of fingerprints”, which means that they can simply violate the biometric security systems of any smartphone. When tested the fingerprint sensors have a certain “margin of error” that allows the phone to unlock even when the finger has not been completely placed on them. This margin of the drill is what has been exploited by the security researchers. For this, the developers have fed an Artificial Intelligence (AI) with real fingerprint images as we already mentioned above. So, in this way, the neural network learned to create its own patterns of fingerprints and those fingerprints are known as synthetic footprints. Basically, all these synthetic fingerprints were exposed to the same verification algorithms used by the smartphone fingerprint readers, modifying their pattern several times until the sensor accepted them even if they did not accord 100% with the original fingerprint. Hence, the article states, the success rate depends on each sensor. So, what do you think about this? Simply share all your views and thoughts in the comment section below.